Here at peoplebizz, we are great fans of excellent helping solutions and making life's complications simple. We use our knowledge to assist people make healthy and wise choices. With years of experience using practical psychology, communicating our learning from Transactional Analysis (TA) in everyday life. When used in personal development, knowledge of TA can help you achieve personal goals. Understanding the models helps undo the unhelpful patterns created over a lifetime that hold us back from feeling satisfied. We can help you break free of a these negative patterns, that we call life script and become free to make good choices for you. Personal development is based on an agreement about what you want to change and how you want your situation or future to be. Your best interest is at the heart of this work, empowering you to create change based on your goals. We can meet with you individually, in couples or in a group. Most clients want to address solving individual, relationship, or family problems. We also support people wanting to create change in their health, work life or learning situation. We work with groups and collectives seeking to renegotiate change, agree a way through conflict or bring to an end their affiliation in a healthy manner. The values and ethos of TA can be used to promote healthy and productive social organisations. It can be used to help address challenges during the life cycle of the group, raise awareness to social fairness and promote winning ways of relating and communicating between diverse cultural groups. We have used TA to enable informal and formal social leaders and followers to support basic human rights in line with the goal of creating cohesion and success. Much of our work is with employers, learning & development and HR departments. 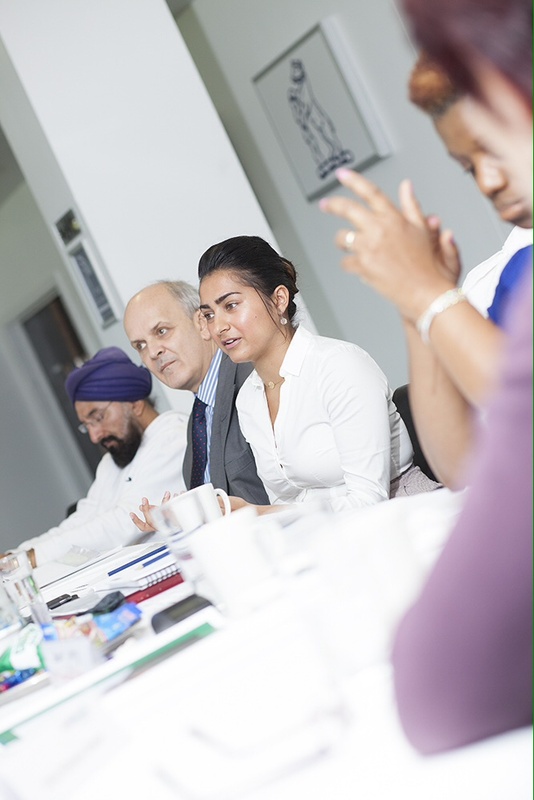 The Organisational field of TA is dedicated to developing understanding and building resilience in the workplace. We assist at all levels, enhancing job performance, through mediation, coaching, training and consultation. As allies to decision makers, HR managers and CEOs, we engage leaders working from strategic to operational levels of SMEs and charities. Assisting the company to develop more effective management, leadership skills, and greater organisational cohesion. We find that the TA models, ethos and values support organisational goals and helps to address management-employee problems and safely work through pressures and conflicts that occur for staff. We seek to prompt growth, healthier outcomes and sustainable businesses and organisations. Besides personal and professional fields of TA, there is a field dedicated to assisting learners of all ages to successfully deal with blocks to learning, empower trainer/teacher to achieve desired results, and improve systems, planning and administration. We have worked with schools, colleges and universities to resolve the many challenges and conflicts that arise in such institutions. We have worked with faith groups and organisations, using TA as a model to facilitate change, encourage compassion and promote tolerance.we have assisted in conciliation when problems occur between congregations and leaders. The values and ethos TA is based on supports engaging in affirmative ways to support spiritual growth and harmony.